In recent months I have been attempting to eat more like a vegetarian and sometimes I go as far as eating like a vegan. I say “like” because I’m not ready to give up meat all together or some of the other staple items such as dairy and eggs; but I am willing to learn and replace some meat dishes for two reasons, #1 we do not eat nearly enough vegetables in our home, eating vegetarian forces me to think outside the box when preparing meals; and #2 my oldest son became vegan so I decided to be more adventurous and try different foods. Also, he often sends me recipes and for the most part they are simple and delicious, but most important, nutritious. Since his transformation I have been more intentional in my choices when we do eat animal products. Yes I do feel a little guilt because I know what he stands for with respect to our meat industry - that’s a whole other post. I have visited more local farms, shopping from locally grown and known farmers and making better choices to reduce our environmental foot print, again, another article. It really has been a great experience and adventure for my palate. It can be challenging to feed a variety of vegetables to the rest of my family. I have managed to sneak in several meals that were 100% vegetarian and most times they eat it and ask “if not meat what is it?” or make interesting facial expressions. Other times they do an about face and claim they are not hungry and never will be again... ha ha!! I came across Delish Knowledge, a blog with many delicious, nutritious and easy to make recipes. I hope to share many of them here and hopefully you will also find some of these appealing. 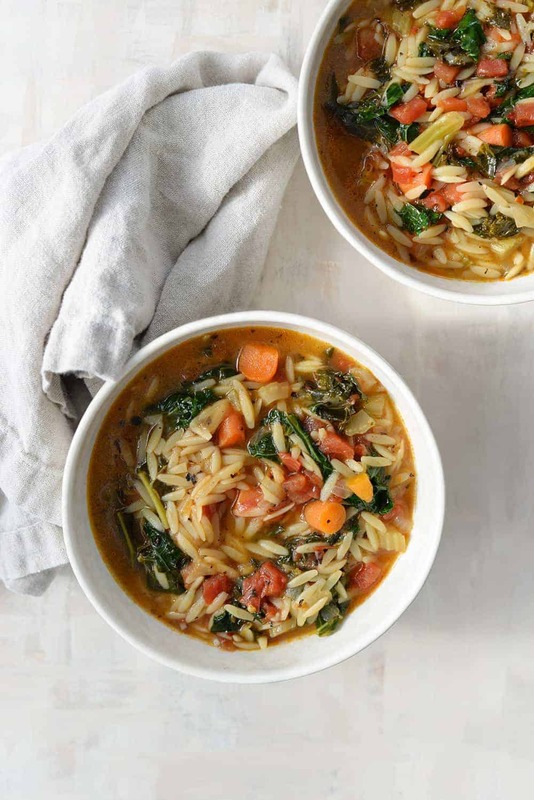 I am not a fan of kale, however this latest recipe from Delish Knowledge is a Tuscan Kale Soup. It looks delicious and I’m willing to try it, plus I LOVE soups during cold winter days. Check it out and if kale isn’t your thing, visit her website and search the database using your favorite vegetables. Be adventurous. Are you excited about making a change in your lifestyle? I am. Come again soon and please leave a question or comment. I always write back!! FiTOUR Fitness Education - Save on Quality Certifications!